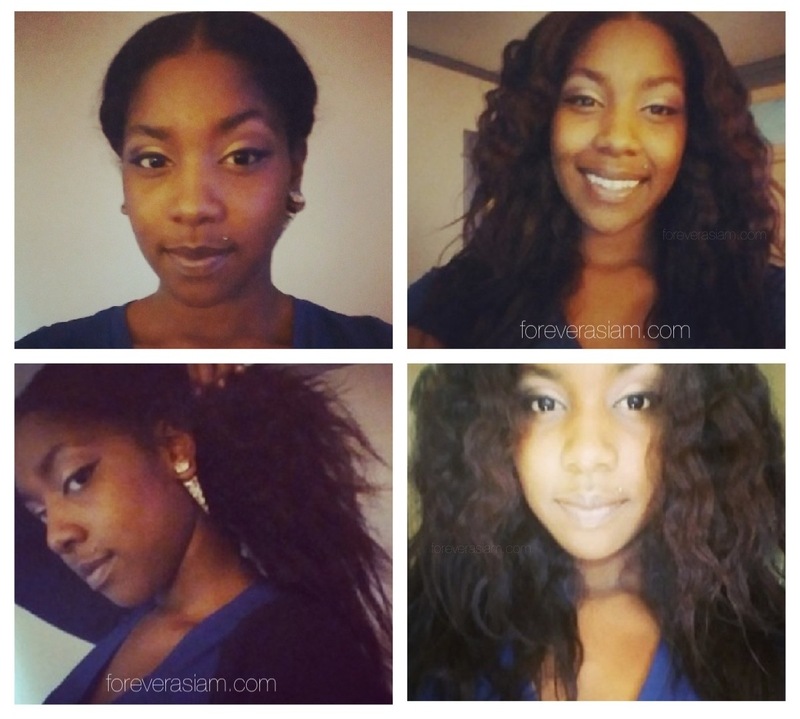 Three Strand Braid Out | .forever.as.i.am. ← Started from the bottom…Now we here!!! 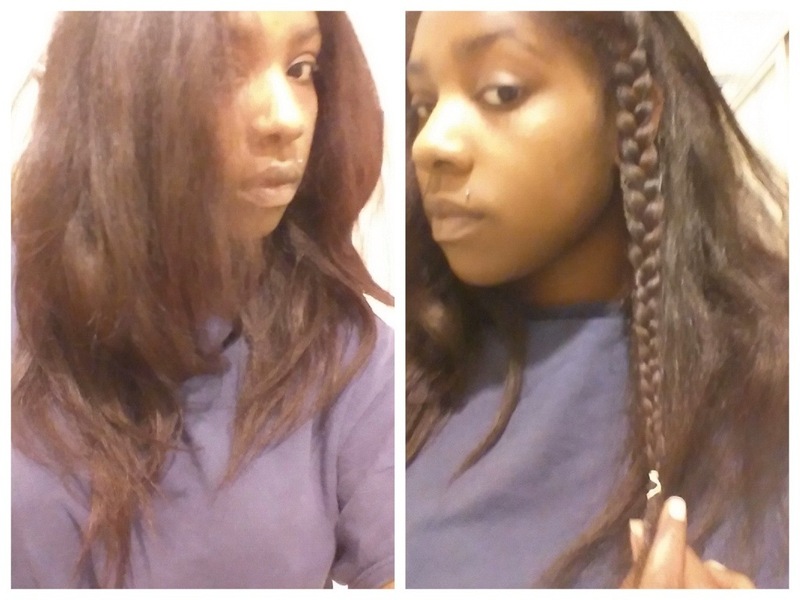 Just going to do a quick post of yesterday’s braid out on flat ironed hair. My hair was already a bit wavy from putting it up in a bun but I wanted more texture and body so I went with a three strand braid out. 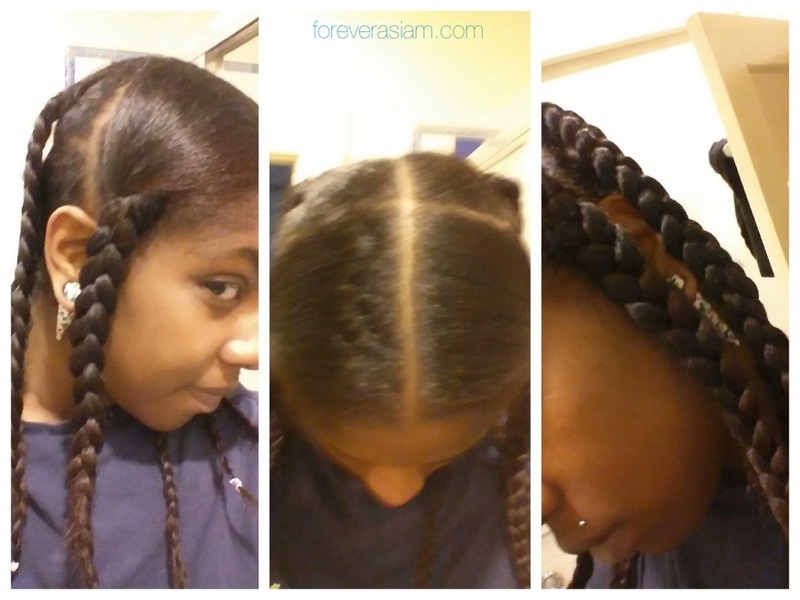 I sectioned my hair into four parts and did two braids up front and four braids in the back. This keeps my hair from getting too tangled at night and keeps me from being in my hair all day re-doing buns and what not. So there you have it, I think it came out well. I wasnt loving how the ends were still straight but whatever I still rocked it haha. I loved my mane in the wind haha. Your hair is full and I love it!